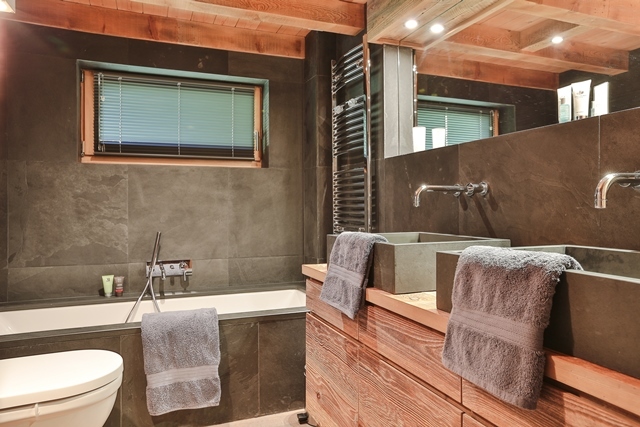 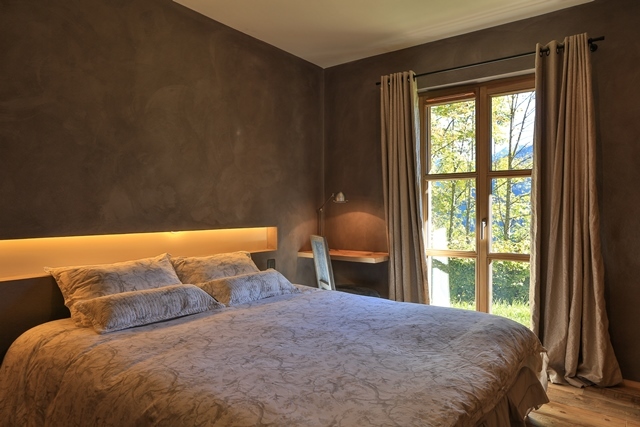 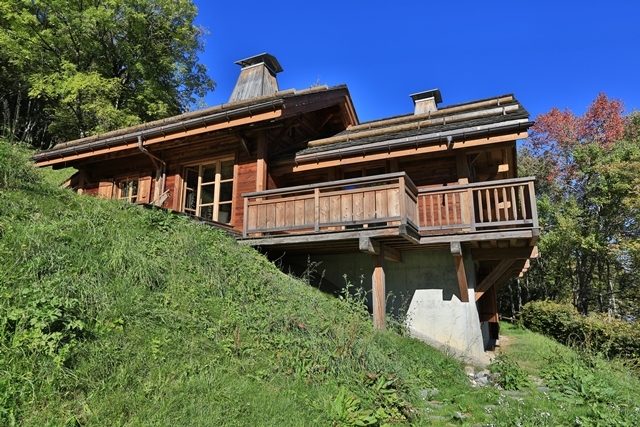 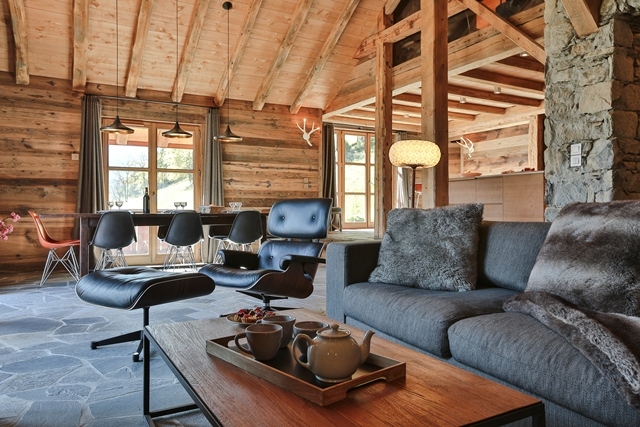 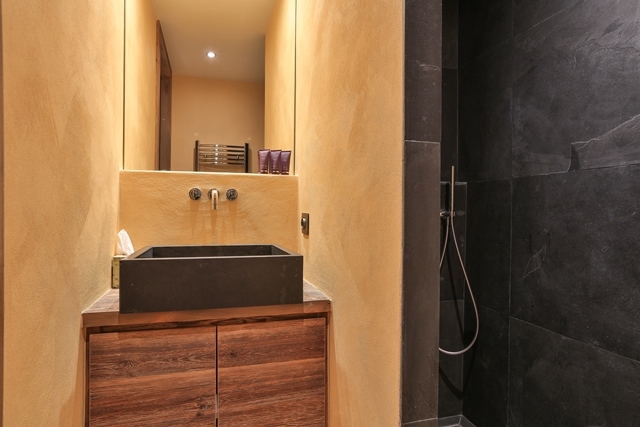 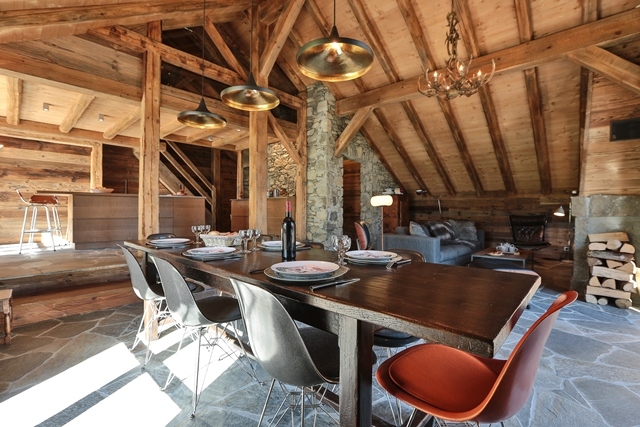 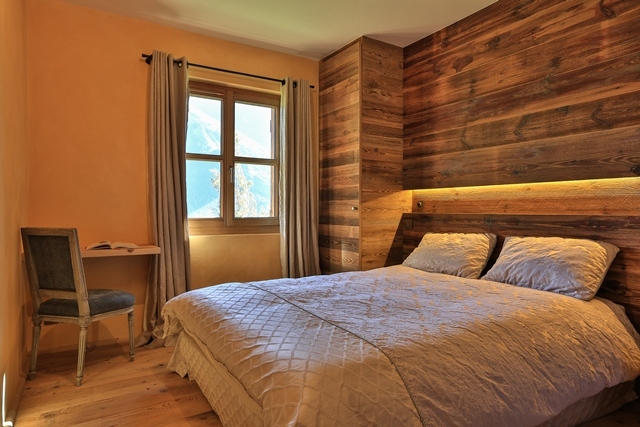 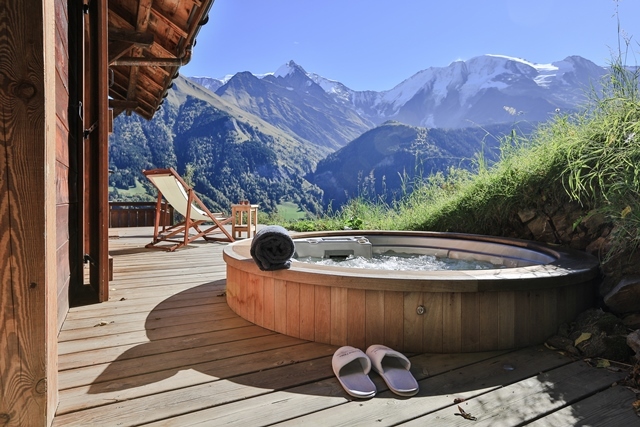 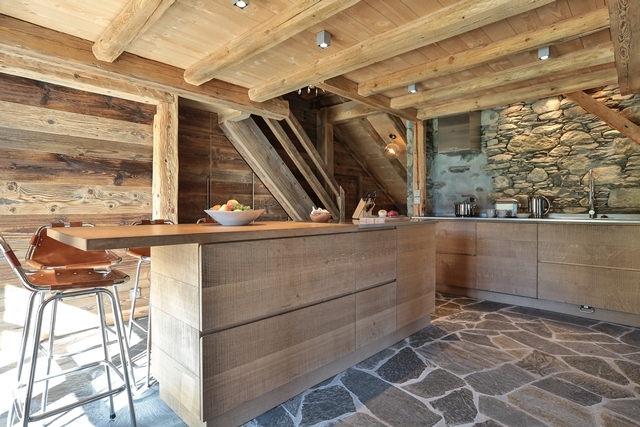 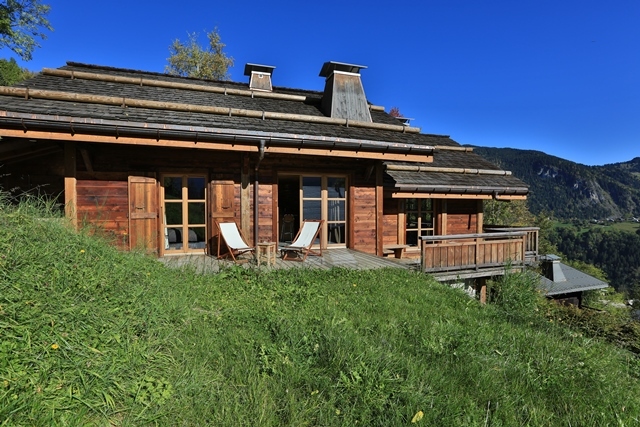 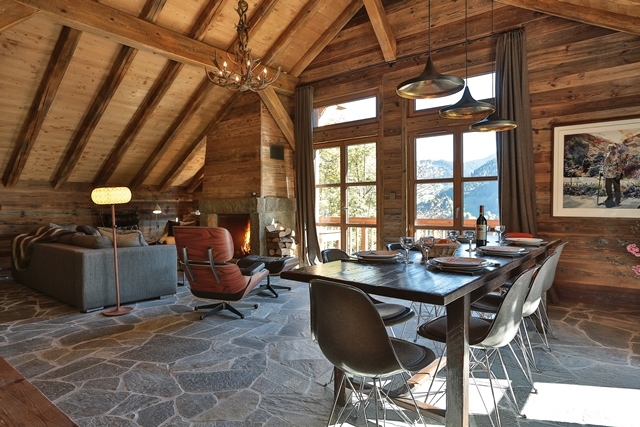 This recent chalet enjoys an amazing location in the middle of the nature facing the incredible Massif of the Mont-Blanc. 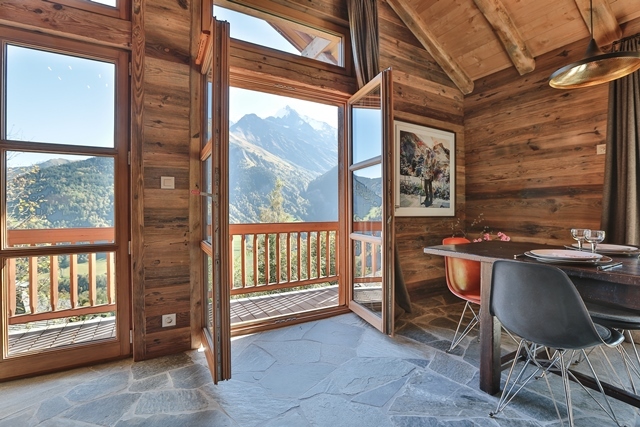 Enjoy the best view on the Mont-Blanc while drinking a hot chocolate. 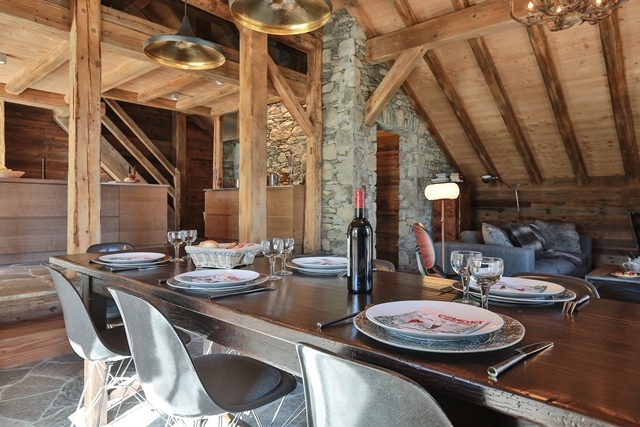 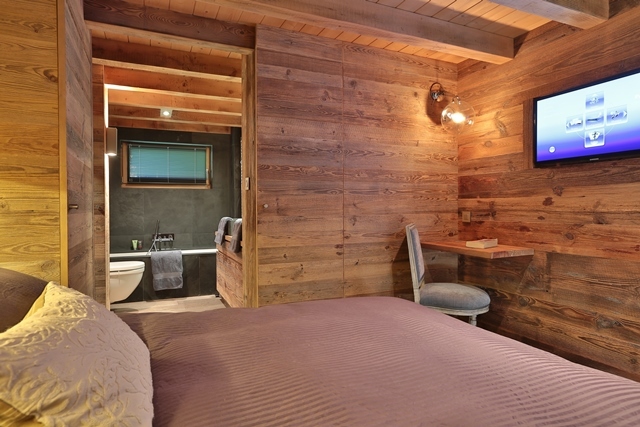 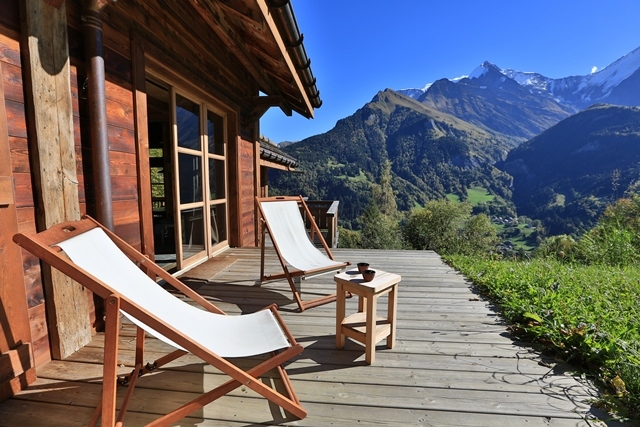 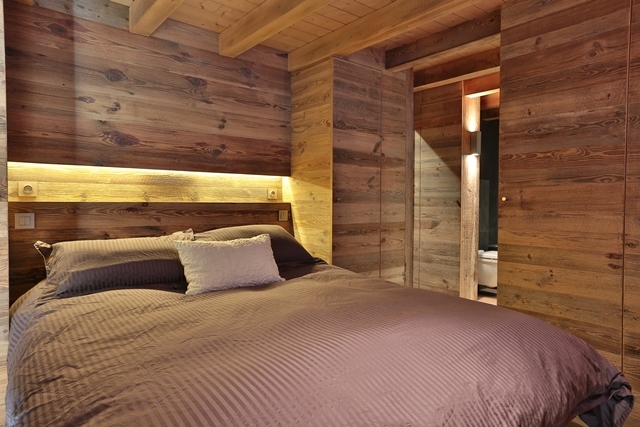 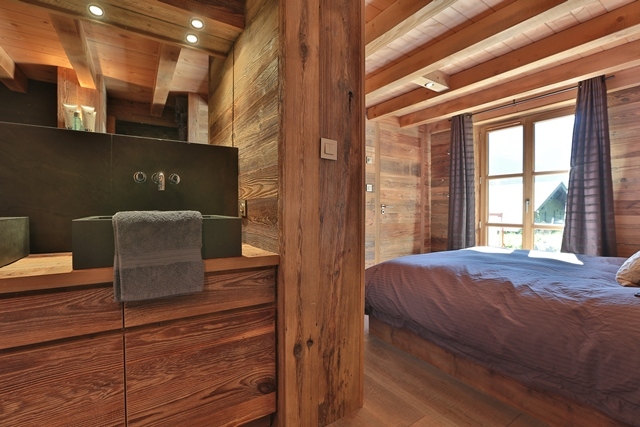 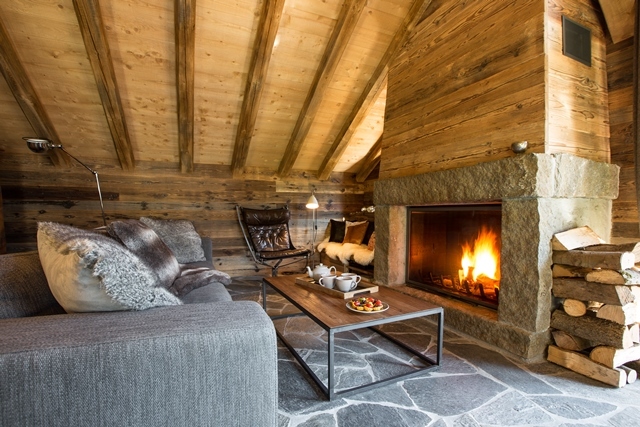 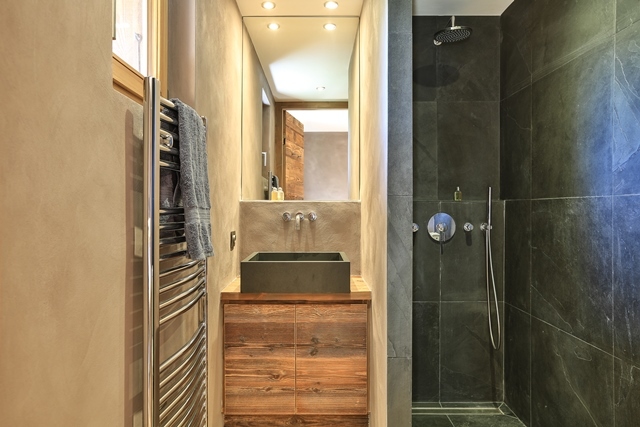 Chalet can host up to 10 adults and 2 children. 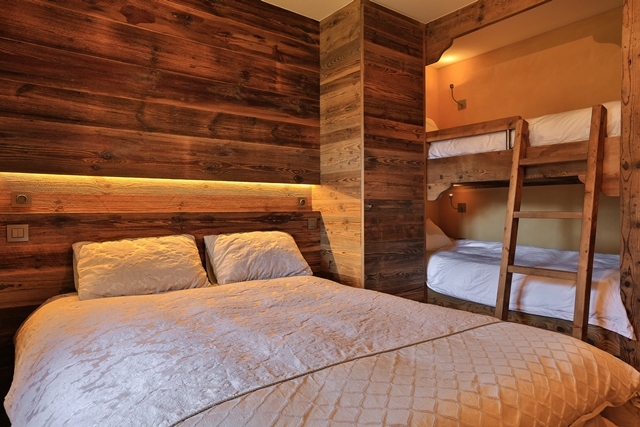 There is a bedroom with one bunk bed and one double bed wich is perfect for a couple with children. 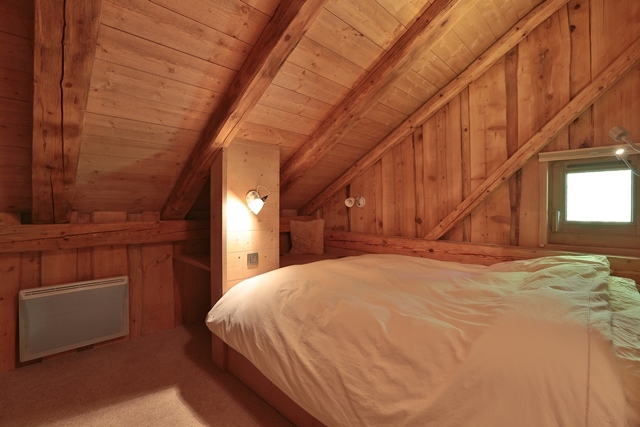 Two double attic bedroom would be perfect for teenagers.